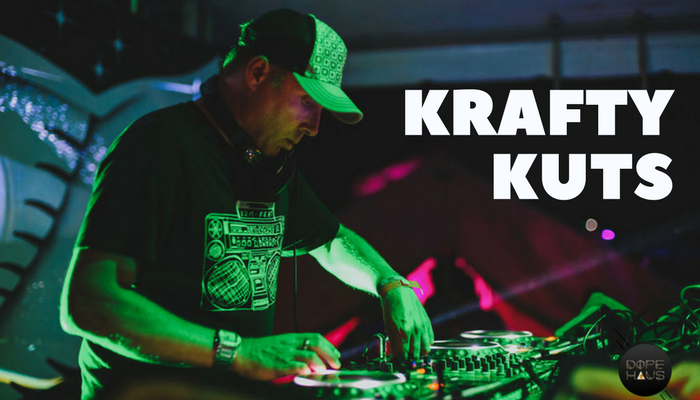 Multi-award winning producer and DJ Krafty Kuts played Electric Love 2016 to a crowd full of colourful ravers. 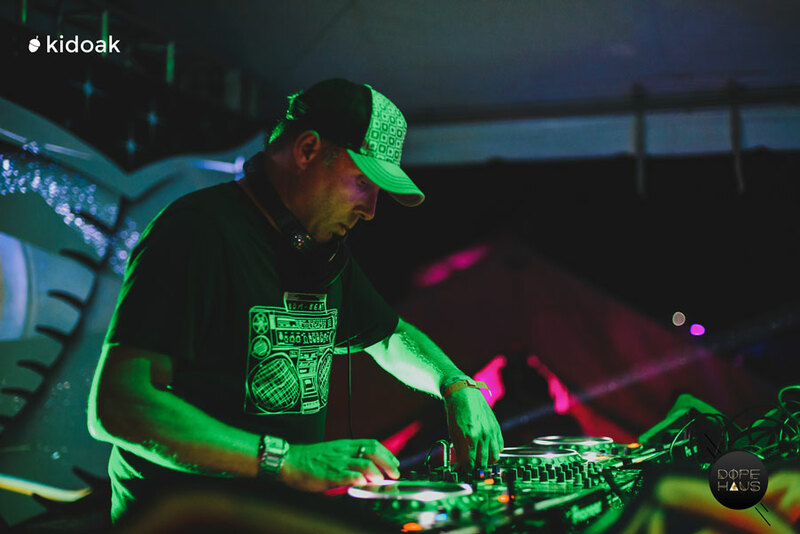 Martin Reeves, the Brighton breakbeat king, spoke to DOPE HAUS press correspondent Jaclyn Adair last year about the rigors of touring, the BC festival scene and his latest release with Dynamite MC. “British Columbia is probably one of my favorite places in the world,” Reeves tells Jaclyn, “I got a lot of love for this place.” Reeves mentions top quality festivals such as Bass Coast, Motion Notion, Shambhala and Electric Love Music Festival are responsible for Canada’s love of bass and breaks music.